Located in Kittery, 4.2 km from Tanger Outlets Kittery, Enchanted Nights B&B offers accommodation with a tennis court. Featuring a concierge service, this property also provides guests with a sun terrace. Staff on site can arrange airport transfers. 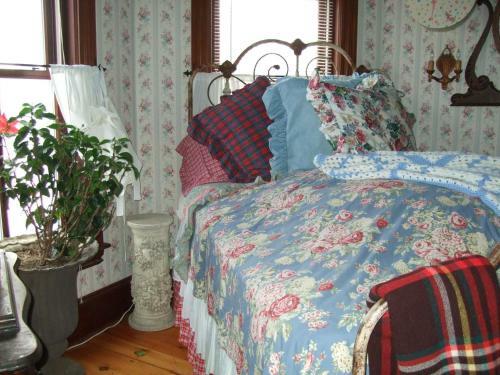 An 1890 Princess Anne Victorian located at the beginning of Scenic Coastal Route 103 Kittery, Maine; 1 mile from the heart of the Historic Resort of Portsmouth, New Hampshire, 2 miles to the Kittery Outlet Malls, and also the perfect vacation base for Boston, Massachusetts, and Beautiful places in between.